Sombra gets a cute new legendary skin that has her dressed as Demon Hunter. But to get it, you must also be on the market for a 2018 BlizzCon Virtual Ticket. The skin was announced via the official Overwatch Twitter account along with a short video of Sombra showing it. Demon Hunter Sombra has a medieval green and black hood, glowing yellow eyes and gun shield guns with glowing red runes on magazines. It's a good look, but it will drive you $ 49.99 with Virtual Ticket. Get out of the shadows with DEMON HUNTER SOMBRA! 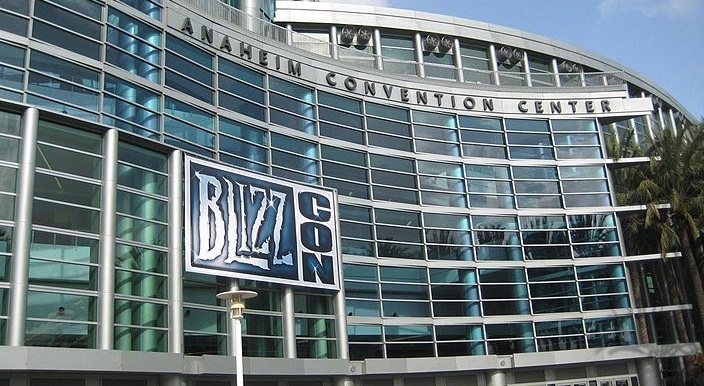 BlizzCon 2018 will take place on November 2nd and 3rd with Virtual Ticket. holders who can access additional videos, in-game loot, on-demand replays from the show, the ability to participate in panels and $ 10 of Blizzard equipment. You'll also get a good bag of items with an art book, an Overwatch Coin, Hearthstone stickers, a World of Warcraft Keychain, a Diablo figure, a Heroes of the Storm Raven Lord Crest Magnet and a StarCraft coin. You can order your virtual ticket, or your real ticket, on the Blizzard website. And a reminder that the new Busan map went live yesterday! Check out some screenshots and the overview trailer here.